In rural Kenya, many people cannot afford regular dental care. As a result, they develop cavities that can go undetected until the problem becomes too large to simply fill. This week, members of the “Autumn Ridge” team have been teaching dental hygiene to Daylight students, as well as treating members of the larger community, which sometimes means pulling a tooth! 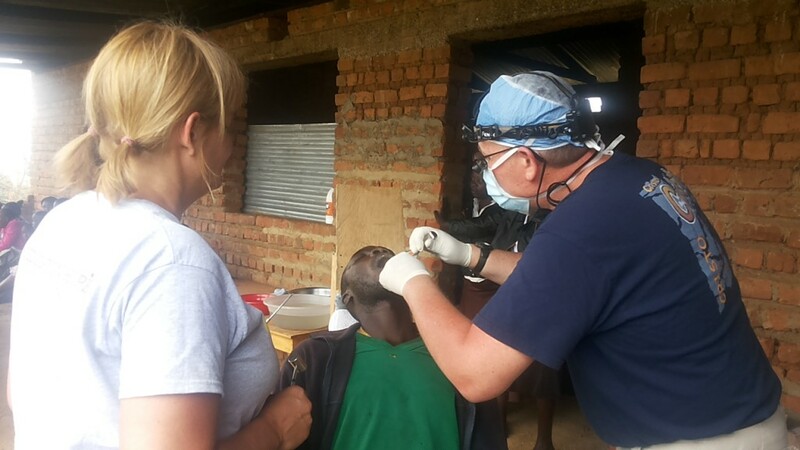 Daylight U.S. Board Chair, Joyce, assisting New Hope dentist, Steve, with pulling teeth. If it weren’t for team dentist, Steve, with his novocaine and dental tools, the people he has helped this week would have continued to be in pain and could have developed more serious issues, like gum disease or an infection. The “Autumn Ridge” team is not limited to members of that church, as it includes a pastor and dentist from New Hope Church in Lake City, MN. Not only does Pastor John Hodgell lead devotions for the team in the evenings, but he also happily works with the team during the day to install the roof on Daylight’s second dormitory! Also, the woman who unknowingly made it possible for the wood planer tool to be checked through to Kenya (mentioned in last week’s update) is a member of New Hope Church. The wood planer tool at work. We at Daylight believe this partnership and teamwork between Autumn Ridge and New Hope is yet another beautiful blessing. 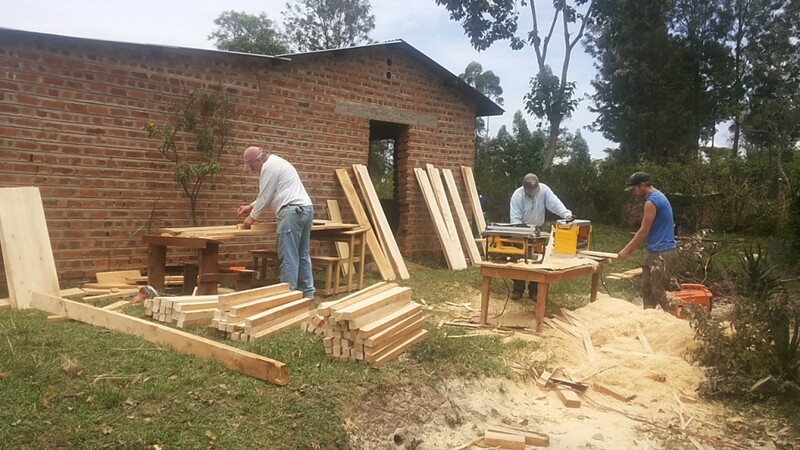 Please continue to keep the Autumn Ridge-New Hope team in your thoughts and prayers as they build the dormitory roof as well as build relationships with each other and the Kenyan staff and students.